from Rainbow National Talent Competition. 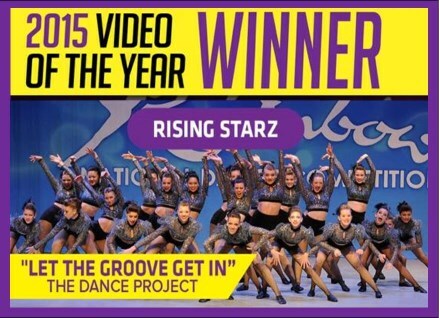 Check out Rainbow's video tour of the studio and be sure to watch the winning dance below. Our commitment, as a studio, is to teach and inspire students at all levels of dance and to provide quality dance instruction in a safe, family-friendly environment. We are dedicated to creating a learning atmosphere that is fun, challenging and supportive to ensure every student feels important. The Dance Project wants everyone to feel welcome and at home while spending time at the studio. Students become a part of our studio family and we are proud to watch so many of them grow up with us. Students share experiences and build relationships at the studio that last a lifetime. Alumni often come back to catch-up with former dance friends and instructors or to take class. Over the years, alumni have returned to The Dance Project to share their talents and experiences with the younger students. 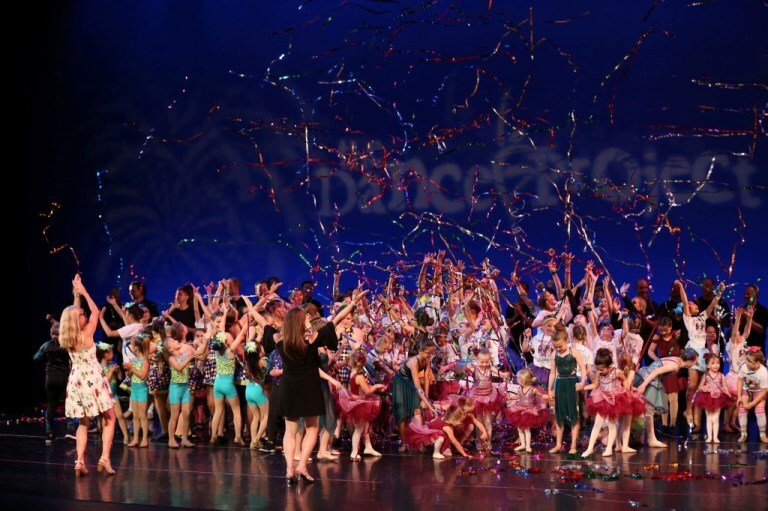 Summer Dance Camps Now Enrolling!